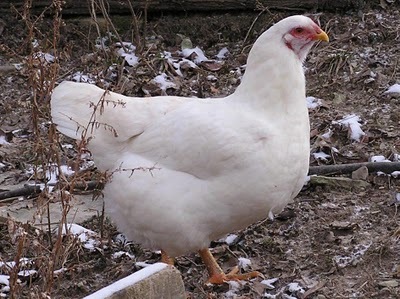 One of Canada’s two native breeds, the Chantecler can really handle cold. Adversely, they have little tolerance to heat. Their breeding has produced a tight feathered plumage with a thick under layer of down. A dual-purpose chicken, the Chantecler lays four medium, brown eggs a week with a frame also suitable for good meat production. They mature quickly and lay consistently far into the cold months producing as many as 210 eggs a year. Although enjoying a resurgence in popularity, the Chantecler remains endangered and finding a source with available eggs or chicks may prove difficult. Chanteclers reflect their environment. Hardy, rugged, and ready to face the cold, they prefer the outdoors to confinement. A little high strung, they will tolerate the coop but will grow temperamental when confined for long periods of time. Owners rate Chanteclers as non-aggressive toward humans. If handled early, they prove amenable to training. The hens have broody tendencies. However, once the eggs hatch, they make good mothers. As modern Chantecler flocks grow in number, a more detailed picture of the breed’s qualities and temperament will emerge. The Chantecler has developed along three basic plumages: white, buff, and partridge. 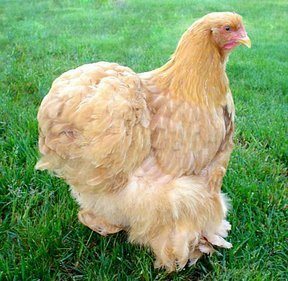 They sport a small cushion comb and diminutive wattles purposefully introduced to the breed to avoid frostbite. 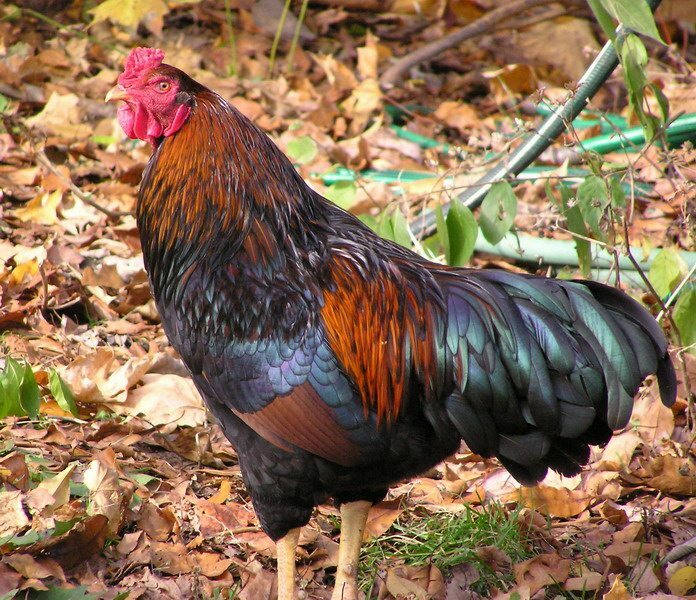 A tall and meaty fowl with abundant plumage, the average Chantecler weighs seven or eight pounds. Plain, the white and buff plumed Chanteclers have little to recommend them as show birds and few breeders keep them for show. 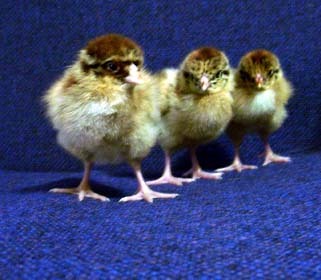 The partridge configuration has much more color and variety for the show floor but has only gained acceptance as part of the breed late in 1935. Only choose Chanteclers if you live in a cold climate with long winters. Feed them ad libidum with a high quality layer food that supplements the calcium and protein lost in their prodigious egg production. Give your Chanteclers plenty of room to roam and forage. Build a large coop with adequate space for the occasional times of confinement. Keep confinement times to a minimum. Breed and cull the rare Chanteclers carefully with the goal of increasing the breed’s quality and numbers. In the early twentieth century, Canada depended on European and American breeds for their poultry needs. A Trappist monk, Brother Wilfred Chantelain, decided to rectify that situation in 1907. Using a mixture of seven American breeds, he spent the next nine years developing the cold-resistant, dual-purpose Chantecler. In 1919 at the First Canadian National Poultry Conference he introduced Canada’s first native breed to the world. The American Poultry Association accepted the breed in 1921. 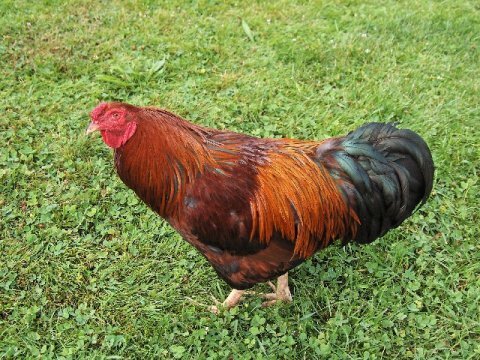 However, by 1979 the University of Saskatchewan announced the extinction of the Chantecler with the death of the last rooster at their institution. 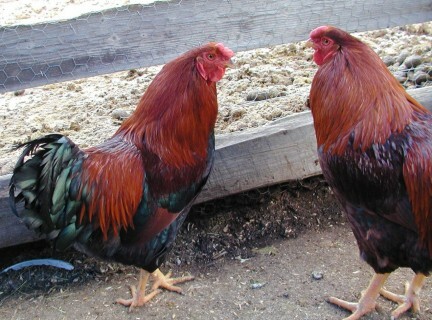 Although contested by the experts, many claim that the breed had survived in the small farms and backyard coops of Canada. Fewer than 2,000 fowl exist worldwide; however, many in Canada fight for the resurgence of their national fowl.